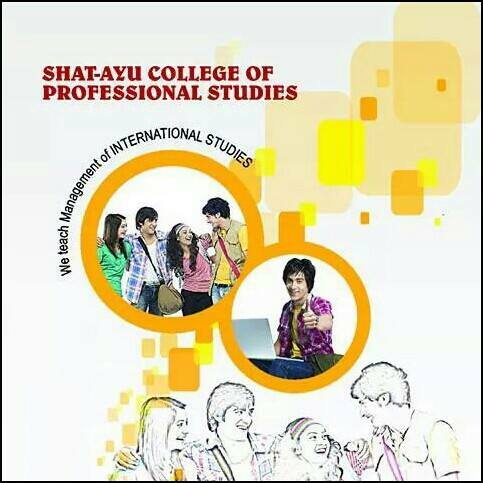 Shatayu College of professional studies established in 2008, it is centrally located in the heart of India, Nagpur. Nagpur is well connected with other parts of the country by Air, Rail and Road. 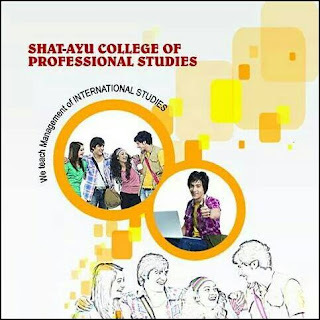 Very close to the Industrial Area, the environment at the sprawling institute is conductive to academic pursuits like class room studies and research. The ergonomic design of building helps to generate a feeling of spaciousness and tranquility, with ample scope for future development and expansion. The institute has much needed student-friendly atmosphere and the course have a distinct advantage of approach, designed to suit the needs of aspiring employees and the industry in the close vicinity. Furnishes understudies with tutoring, vocation advising, extraordinary course on relational abilities, behavioral aptitudes, identity advancement programs and so on. · Extensive address rooms furnished with present day instructing helps. · Library supplied with gathering of books and periodicals incorporating the most recent distributions in Administration, Universal Business, Data Innovation, E-Trade and different themes. · PC research facility furnished with most recent equipment, programming bundles and rapid Wi-Fi availability. · Indoor diversions like Table Tennis, Carrom, Chess, and so on are accessible. · All around prepared recreation center. · Hygienic and extensive cafeteria.